Happy New Year and New Topic! 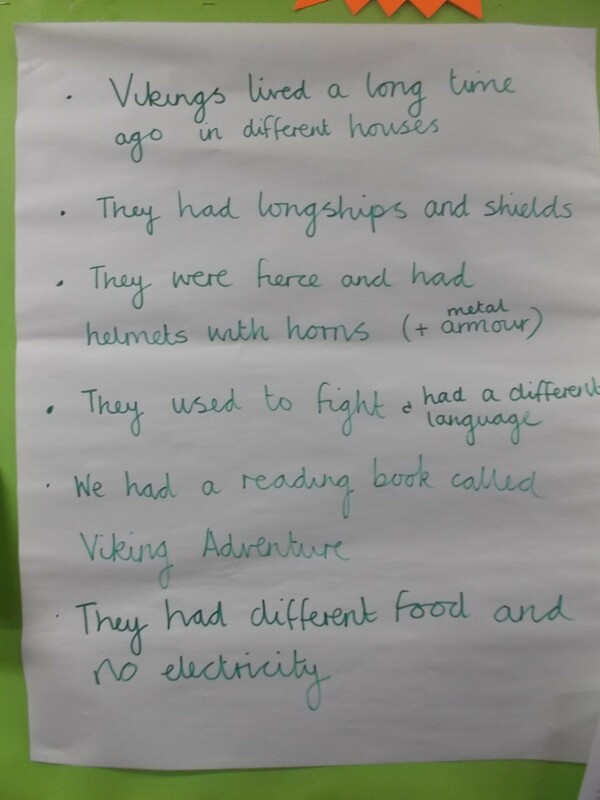 This term we have decided to find out all about the Vikings. 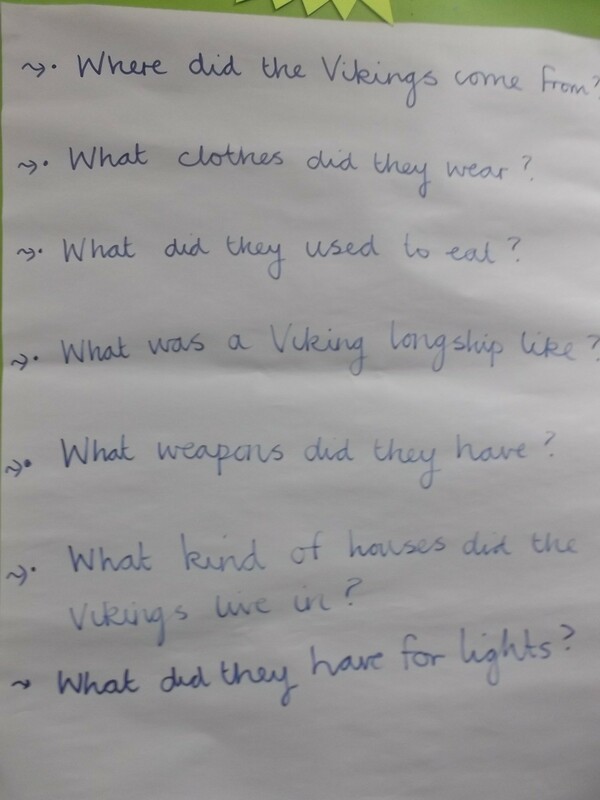 The photos show what we discussed for these three questions. If you have anything to offer then please let P3 know. Thank you! This entry was posted in Uncategorized on January 5, 2015 by lochardilp3blog. 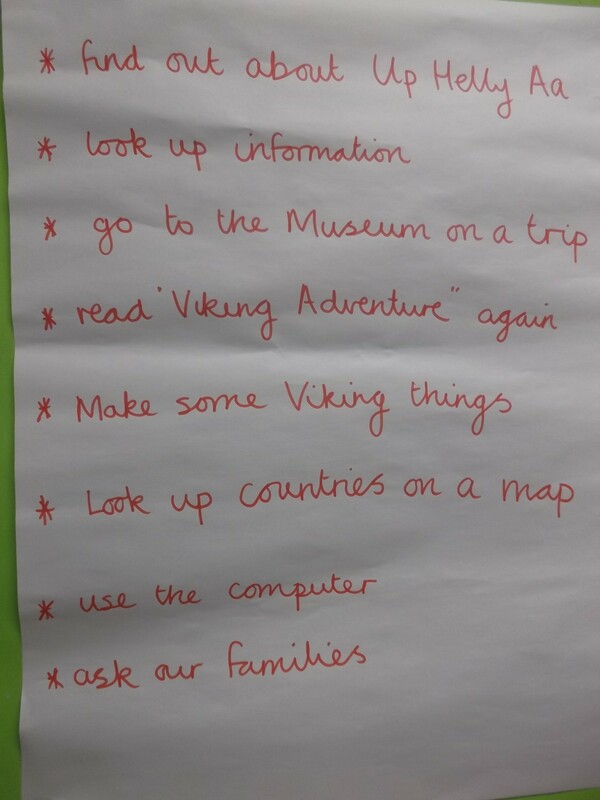 What an exciting topic, P3! I saw some wonderful pictures from the Scalloway Fire Festival that took place in Scalloway, Shetland on Friday night.